This past weekend the 2011 Provincial Jiu Jitsu Championship was held. We took three medals in the Absolute division. 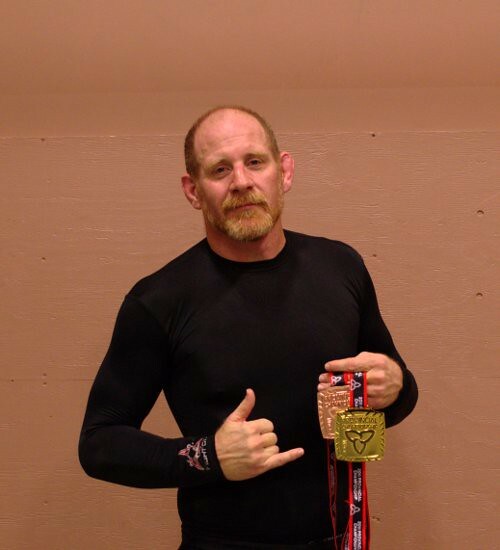 Dave won gold in the purple belt absolute and bronze in his division. Natalia won her division and took second in the absolute. Rob also won his division and took 3rd in the nogi purple belt absolute. Kevin took third in gi and second in nogi. With only a few competitors we managed to take fourth place in the nogi team rankings. Great job everyone that participated!